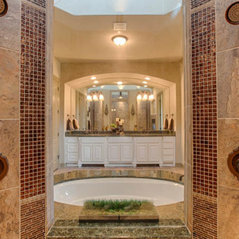 Tim Rice, a Texas homebuilder with over two decades of experience, founded Whitestone Custom Homes, Ltd. In San Antonio back in 1998.Tim saw a need in San Antonio for a local builder that provides luxury custom design and quality at a competitive price. We call our style "Practical Luxury"™. 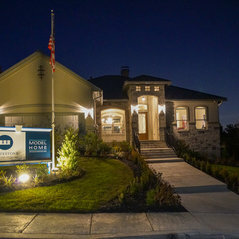 When you walk into one of our model homes, you immediately feel the Whitestone Custom Home difference. 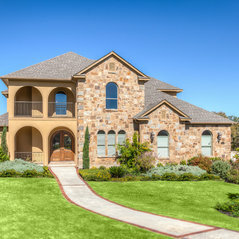 Our floorplans stand out from all the rest by providing unique design and custom architecture. 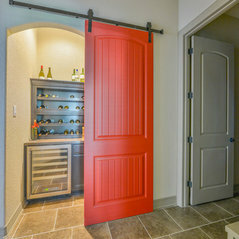 We provide a full design/build process with really flexible design options. It is an easy + fast process. 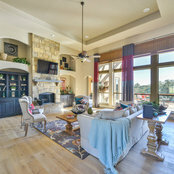 Visit one of our 6 fully decorated model homes to turn your custom home dream into a reality. 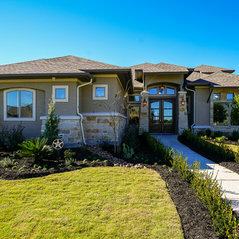 Our unique process can help you be in your new custom designed home in as short as 6 months from the day you walk into our model. 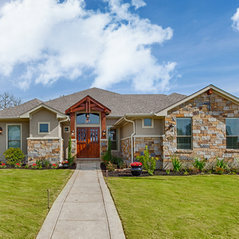 You will be dealing with a proven, solid, stable San Antonio business with an A+ BBB rating. Build with total peace of mind. We hope you visit us today.